The first five years of life want to grow and develop a child as a nutrition and work as a basis for the future. Multiple national level reports prove that feeding infant children and growing children (IOUCF) in Bangladesh is very low in the calculation. According to the Demographic Health Survey (BDHS) -014 in Bangladesh, on average, 23% of children are fed properly on time. In a developing country like Bangladesh, a wide variety of microbiotic deficits is a major prevalence and everyone often experiences similar problems. 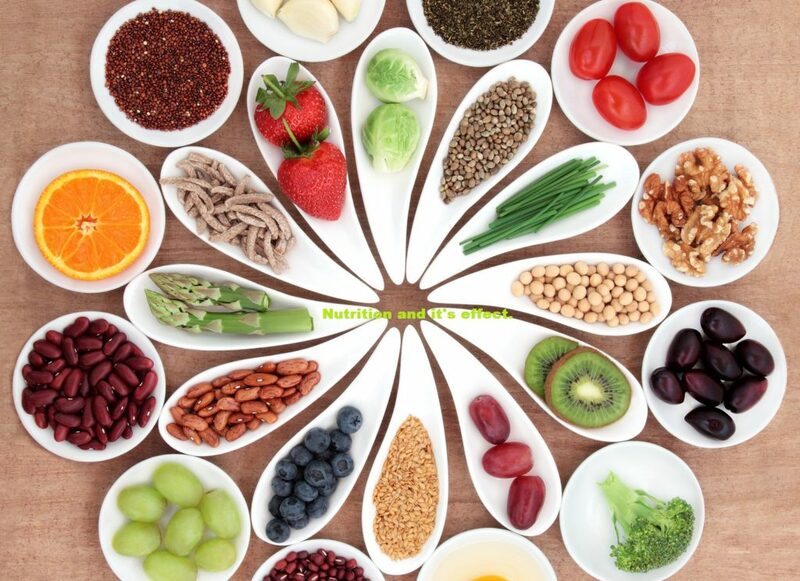 These essential nutrients such as iron, iodine, folic acid, calcium, vitamin D, vitamin A and zinc. Due to the lack of essential micronutrients, there may be an irreparable loss of growth and development. It is known that 50% of children under 5 years of age are suffering from anemia due to the shortage of conventional micronutrient deficiencies. Therefore, in view of the review of these enlightened data, it is necessary to intervene and evaluate nutritional aspects to reach constructive solutions to the need of adequate co-operation in order to meet the nutritional needs of newborns and growing children in Bangladesh. According to the Bangladesh Demographic Health (BDHS) 2014 report, only 23% of children are fed under 6-23 years according to the ICHF guidelines. According to the IYCF guidelines, the 4 parameters of supplemental diet are calculated on time, adequately, adequately, and properly fed. On the contrary, it is recommended that according to the BHHS-2011 report, almost one-third of the children are not provided supplementary food. IYCF instructions include that the ‘minimum acceptable diet’ will be considered as an important measure during the supplemental dietary duration. At least 3 types of food in the minimum diet and at least twice a day at the age of 6-8 months and at the age of 9-23 months, breast feeding along with 3 times a day. Generally, in Bangladesh, supplementary foods such as milk, jaw, suji, sugar syrup, sago, barley, which are very low quality in terms of nutrition and calories. According to statistics, these common supplements made in the home are not enough to meet the nutritional needs of children in Bangladesh. According to the survey of varied food index conducted by RAAT, it is found that there are not enough nutrients that are available in the diet of a large number of growing children, who are 6-23 months old, between 165,111 children. This study has highlighted that 1 in 5 people of every day do not meet the desired needs of dandruff food. Newborn and growing children of Bangladesh have been identified as hunger or hunger due to malnutrition, which prevented the creation of good health by preventing vitamins and minerals, and hindered growth. If a child consumes less food than the quantity of food every time it disturbs the supply of proper nutrition. Micronutrients cannot properly support the basic aspects of the child’s life in growth and development. Different types of micronutrients directly cause anemia. Iron deficiency plays a key role in this. According to the BHHS 2011, 51% (623 months) of Bangladeshi children are suffering from anemia, it is reported that 21% of them are moderately and 1% are suffering severely. During the period of supplemental eating habits of 9-23 months of age, any socio-economic condition is considered to be the highest among all the ages. Iron deficiency and anemia can be seen throughout the country due to various reasons. The lack of food diversity, low bio availability, the presence of fittites, less knowledge of care, unhealthy environment, inadequate health care, and mother’s anemia are the main reasons that children of Bangladesh are responsible for iron deficiency. The prolonged lack of micronutrients disrupts linear growth or proper growth. In the top ten countries, Bangladesh has been named among the countries which are unable to grow properly as 6 million children in the world. According to statistics, the lack of proper growth is most likely to occur during the period of supplemental diet, which implies that due to compromise with the nutritional needs, this growth period hinders proper growth. If it does not grow properly, structure, intelligence and development are barred. On the other hand, the risk of backwardness in the school and the fear of one step may increase by 16% and the IQ could fall back to 15 points. Do not raise properly increase the risk of school dropouts three times. Children who are not raised properly, often get sick, and the risk of staying sick for a long time increases fourfold. Different governmental and non-government organizations in Bangladesh are actively working for the promotion of the newborn and the growing children’s diet (IYCF). Health and Family Welfare Ministry is implementing the campaign of newborns and growing children (IYCF) in government agencies, including the Department of Health Services and Family Planning, on National and Regional basis. Public Health Nutrition Institute of other government organizations, Bangladesh Breast Feeding Foundation, Bangladesh Pediatric Association, Community Based Kangaroo Mother Care etc. There are also some non-governmental organizations like Alive and Throwing and Gain- and complementary dietary practices. For the elimination of malnutrition and for the development of newborns and growing children’s diet (IYCF), 90% coverage of this program is needed. On the other hand vitamin supplementation is in a good coverage, but other important steps such as age-related dietary and iron-related food intake coverage are reduced by 50%. Micronutrient deficit-induced outbreaks clearly indicate that home-made foods are not able to provide adequate nutrition to the child. This panel is in totality in the unanimous order to meet the overall growth and development of nutritional demand for its healthy future. Because this panel firmly agrees that when there is a lack of clinical requirement / requirement, supplementation is a solution to the problem. On the other hand, Bangladesh is one of the countries with high thalassemia, which is 7% of the population and 7000 children per year, with Thalassemia being attacked. This supplementation can meet the important needs of these children as a result of the destruction of tissues and the role of protecting against the terrible complications. In comparative study conducted by sajaWalt, 292 increasing children, who were 6-24 months old, were provided with their nutritious dietary supplements and home-made foods, which contained high quality micronutrients. Home-made food results were 63% and fortified supplements 81%. The study also showed signs of growth, such as weight and height as it gave good results. Most of the children are happy to receive ready-to-eat-fried foods that are more than homemade food. 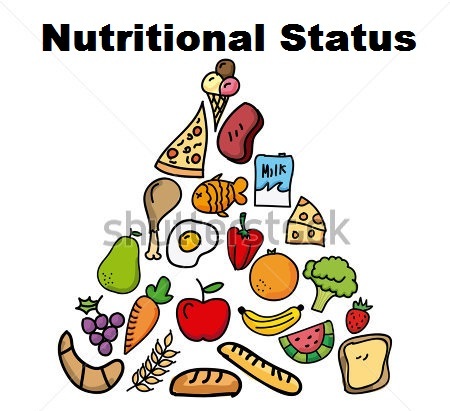 Therefore, ready-to-eat supplementary nutritious foods are more suitable to meet the nutritional needs of children. Research conducted in India is given to non-fortified supplements (number = 12,812) versus fortified supplements (number = 10,338) for children of 623 years. The study evaluates eight criteria, namely hemoglobin levels, anemia, moderate anemia, do not grow properly, low weight, diarrhea, chewing gum and cough. Fine formidable foods were found to have 6 results in 8 out of 8 good results. Thus, fertified supplement provides an effective bridge to meet the vulnerability of the baby’s nutrition needs. One of the most important micronutrients, specialization need for iron filtration. Coordination of different types of micronutrients which help in understanding the iron required for daily nutrition of the baby. Next Post:Amazing ways to keep the child healthy.